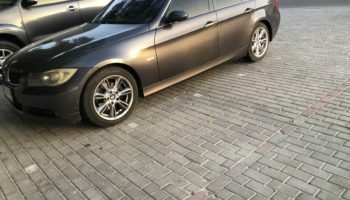 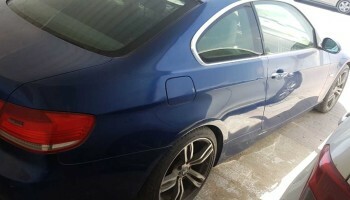 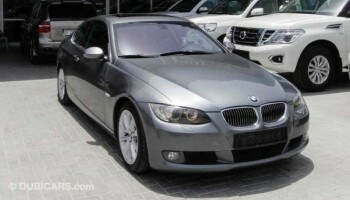 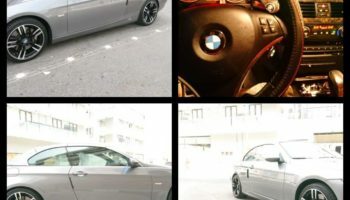 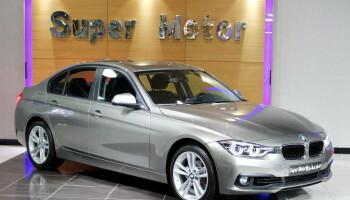 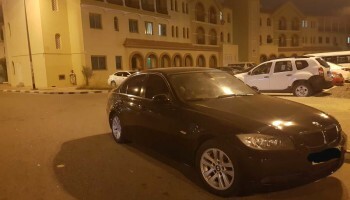 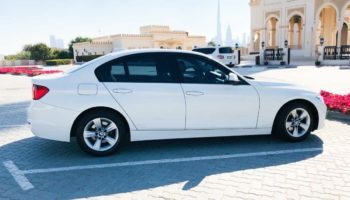 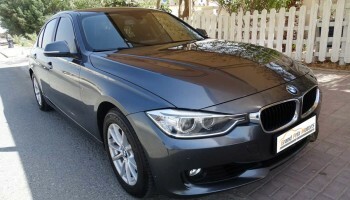 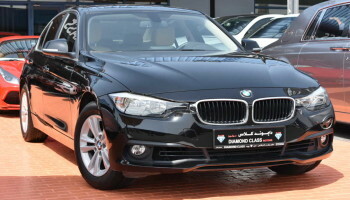 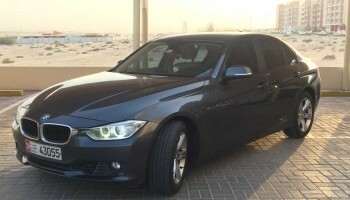 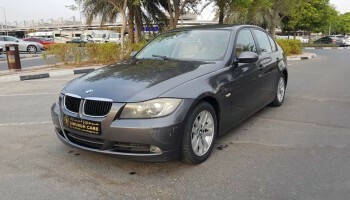 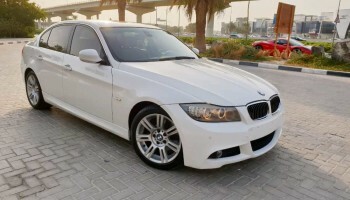 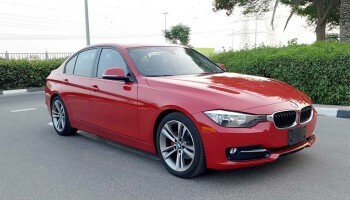 Find BMW 3-Series Price in UAE, reviews, Photos, features, Specification Like Gulf Spec / US Spec / European spec. 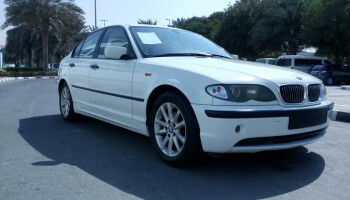 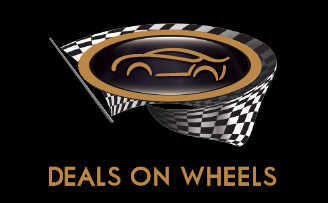 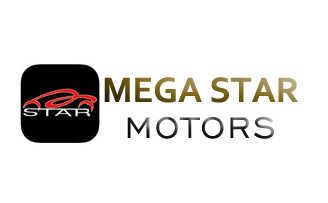 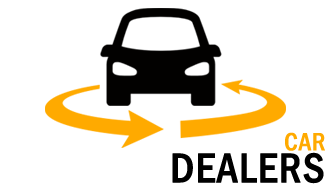 Find All Kind of Cars in Kargal, Cars classifieds in UAE. 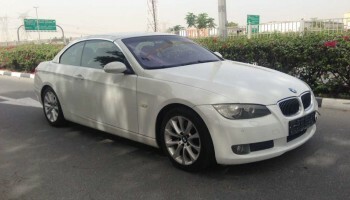 BMW 335i, E93 2008 convertible in excellent condition for sale.